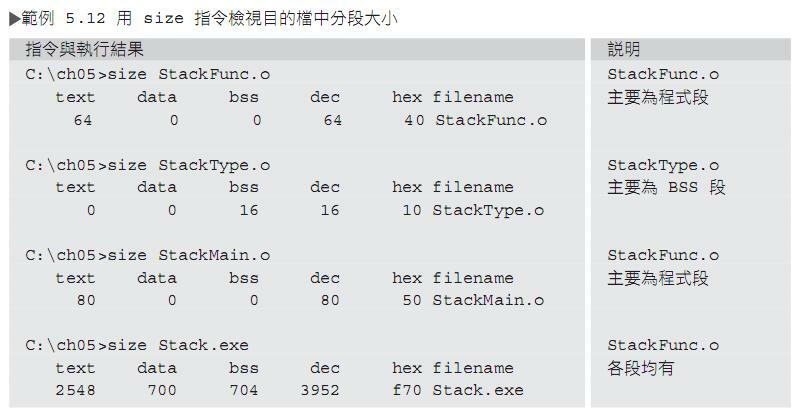 原先內容：gcc -o stack StackMain.c -lstack -I . 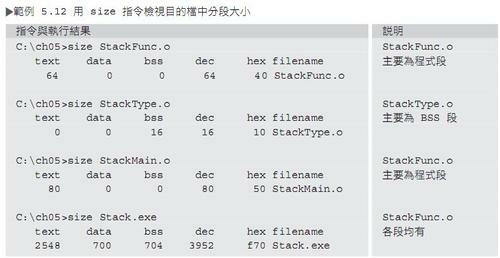 更正結果：gcc -o stack StackMain.c -lstack -L .
P.2-26, FIG. 2.18 , should the content of PC be 0000001C instead of 00000018? Chung-Chen Chen (25 May 2010 07:07), Retrieved 25 May 2010 07:07 from http://sp1.wikidot.com/errorta, Page Revision 28.